Sustainability — Key Packaging Co.
From its inception in 1970, Key Packaging Company has always subscribed to the notion that, "We are the keepers of our community, state, and world we live in." We take extreme measures to protect and preserve our Economic, Social and Environmental responsibilities. Key Packaging has chosen to share information and goals that we are committed to on the Sustainability front. Our business decisions are made with a conscientious effort to minimize and improve the impact that our operation places on the Economic, Social and Environmental Sustainability fronts. 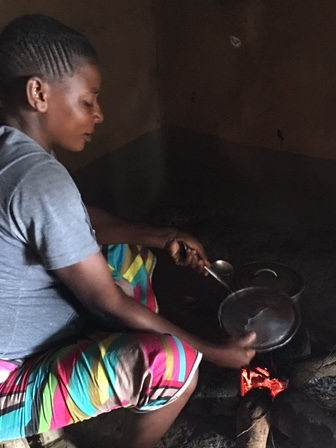 Follow the link below to see the rural cook stoves we are helping to provide in Zambia through https://cquestcapital.com/platforms-index, and scroll down on this page to see before and after pictures.